It’s hard to win a gold medal if you have a toothache. A recent study cited in the British Journal of Sports Medicine explored how poor oral health affects athletic performance at the elite level. The dental troubles experienced by Olympians and professional athletes are not any different than those found in the general population: tooth decay, dental erosion, periodontal disease, and inflammation around partially erupted wisdom teeth. It’s vital to note that these troubles are largely preventable. 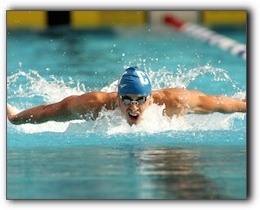 Athletes are also at risk for mouth injuries suffered while competing or training. Tooth trauma can prevent injured athletes from competing in the short term and cause ongoing complications down the road. Whether you are an Olympic runner or a busy Provo working mom who seems to be running all the time, dental health affects your overall health and quality of life. Don’t let your performance suffer because of poor oral health. If it has been a while since you have had a dental exam, we invite you to schedule a check-up and cleaning by calling Hammond Aesthetic & General Dentistry at 801-374-0070. 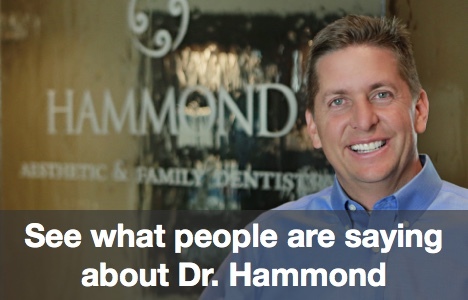 Hammond Aesthetic & General Dentistry is located at 3575 N 100 E in Provo, Utah. We provide general and cosmetic dental procedures including dental implants and porcelain veneers. You can read more about our services at https://www.cosmeticdentistryutahcounty.com/patient-services/.